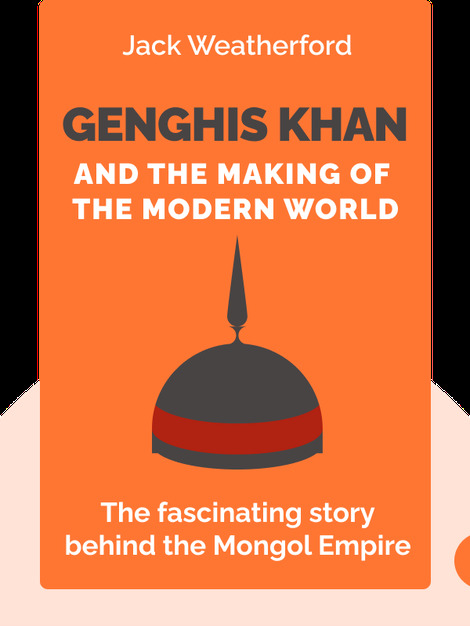 These blinks will make you re-examine what you thought you knew about the Mongols of the twelfth century. They’ll show you why it’s unfair to imagine them as uncivilized barbarians. 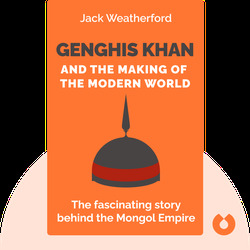 Indeed, the Mongol army under Genghis Khan and his descendants brought trade, civilization and order – the Mongol Empire contributed to the making of the modern world. Jack Weatherford is a former professor of anthropology at Macalester College in Minnesota. He is also the author of Indian Givers, Native Roots, Savages and Civilization and The History of Money. He has now retired to Mongolia.